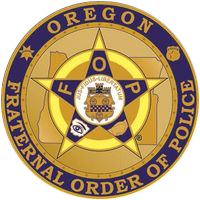 Want to join the Fraternal Order of Police? Click on the Contact Us button on the top left above the date. Send us an email. We will put you in touch with the appropriate local Fraternal Order of Police Lodge. 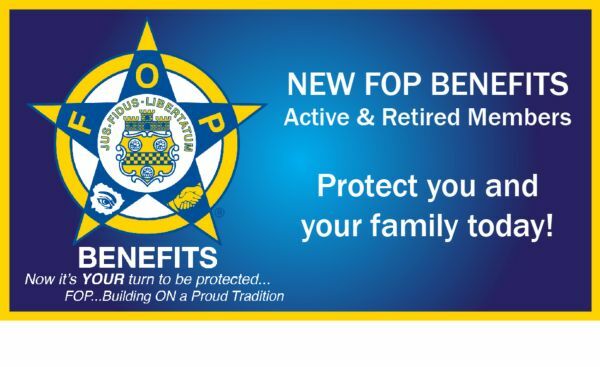 The FOP has created a website for member benefits. Click "read more" for link to website. In response to the concerns brought to us by our members regarding the conduct of Multnomah County Sheriff Mike Reese. On August 22nd, 2017, Willamette Valley Lodge 7 FOP members reported that Multnomah County Sheriff Mike Reese had ordered the removal of a “Thin Blue Line American Flag” from an employee break room because it was offensive. Hello Brothers and Sisters! We’re excited to announce the FOP Free College Benefit is offering additional new programs from Eastern Gateway Community College! Members of the FOP and their spouses, their children and their grandchildren can earn a community college education online, simply as a benefit of membership in the Fraternal Order of Police. The Fraternal Order of Police has partnered with The George Washington University to offer employees, members and their families exceptional educational opportunities through flexible, high quality and relevant academic programs.